They're the big men up front that keep the quarterback upright and open up holes for the running back. 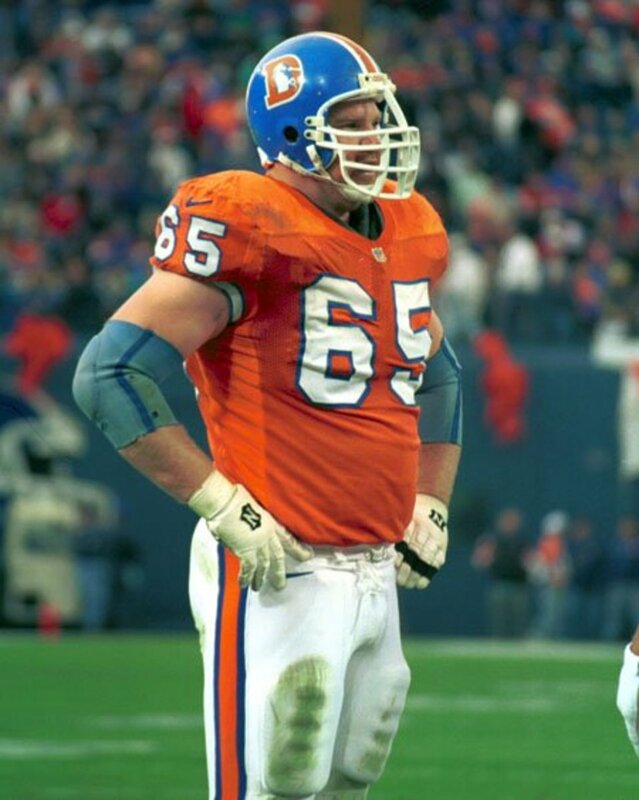 Today I'm counting down the top 10 offensive lines in the history of the NFL. 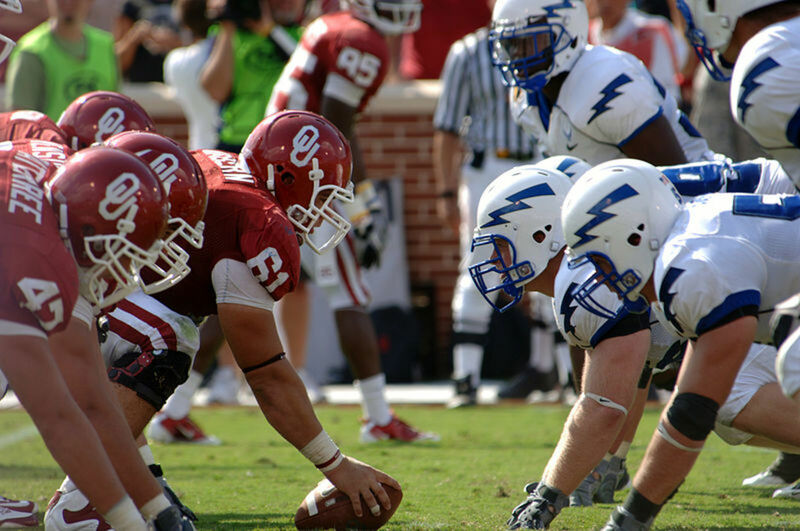 They may not have the impressive statistics as skill position players, but offensive linemen are the key to deciding the way a game is going to play out week to week. The offensive lines on this list all displayed great play against dominating defenses in their era of play. I'm basing criteria for this list on the individuals of each member of the line, their impact on their team, and how well they played as a unit. I'm excluding the blocking abilities of a team's tight end as that is a list for another day. Known as the "Electric Company," The Buffalo Bills line was a dominant run-blocking force. Consisting of Joe Delamielleure, Reggie McKenzie, Dave Foley, Donnie Green, and Mike Montero, the line helped running back O.J. Simpson rush for over 2,000 yards in a 14 game 1973 season. The line also helped the team as a whole rush for over 3,000 yards that same season. Buffalo as a whole was not a talented team. The Bills defense and quarterback situation were a mess during the decade, but the offensive line was always consistent. Joe DeLamielleure is in the Hall of Fame and is generally regarded as one of the best guards ever. The line of Gary Zimmerman, Tom Nalen, Tony Jones, Mark Schlereth, and Brian Habib was a big reason running back Terrell Davis was able to average over four yards a carry in his first four seasons. 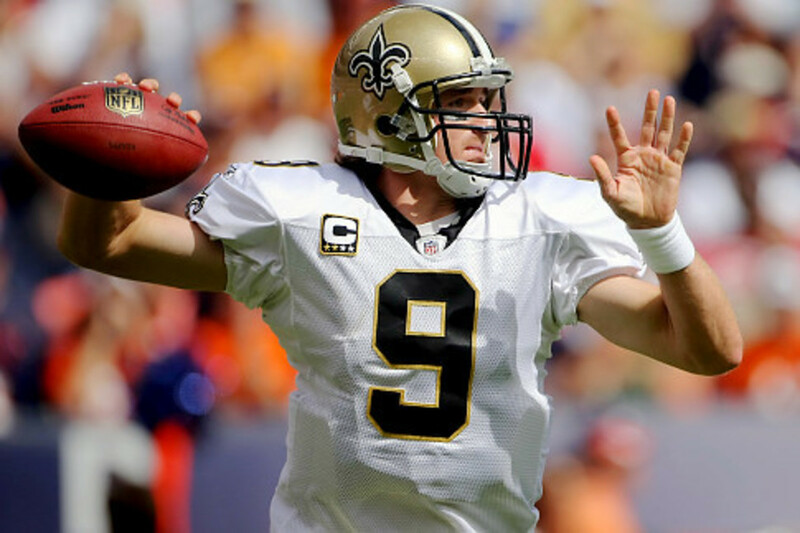 They were also instrumental in providing quarterback John Elway with enough time to pilot the Broncos to two straight Super Bowl victories. 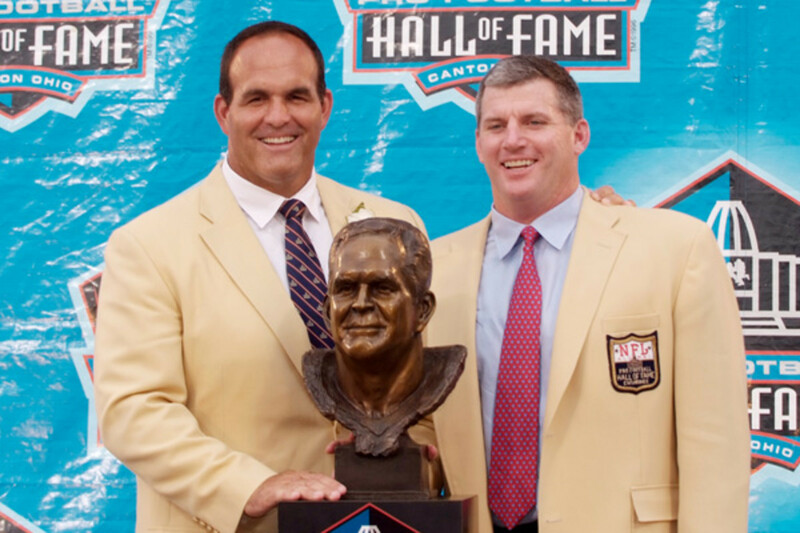 Tackle Gary Zimmerman was inducted into Hall of Fame as a great blindside blocker and center Tom Nalen was the best center in football for over a decade and could soon join Zimmerman in Canton. This St. Louis Cardinals group of Dan Dierdorf, Conrad Dobler, Bob Young, Tom Banks, and Roger Finnie is considered the first to introduce weightlifting and powerlifting into the NFL training regimen. They were incredibly strong at the point of attack and kept quarterback Jim Hart safe and sound during his most productive seasons. 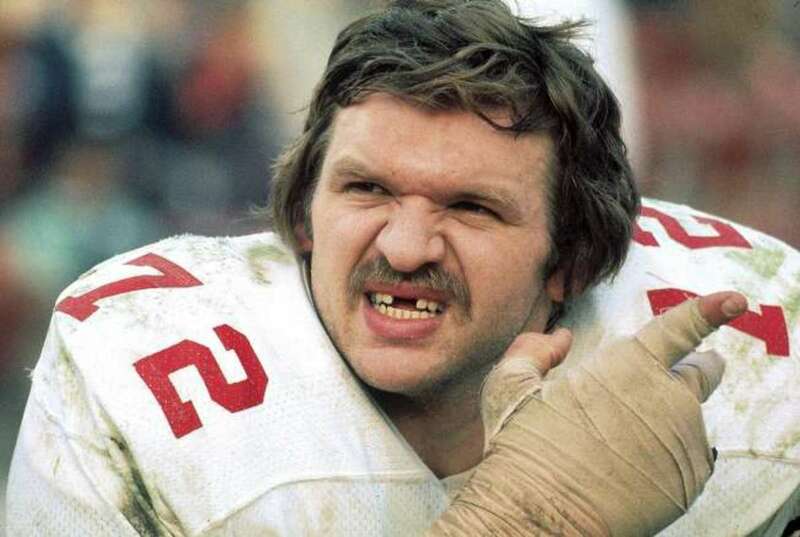 Dierdorf went the entire 1976 & 77 seasons without allowing a single sack. In 1975 this line only allowed eight sacks for the whole year, a then NFL record. 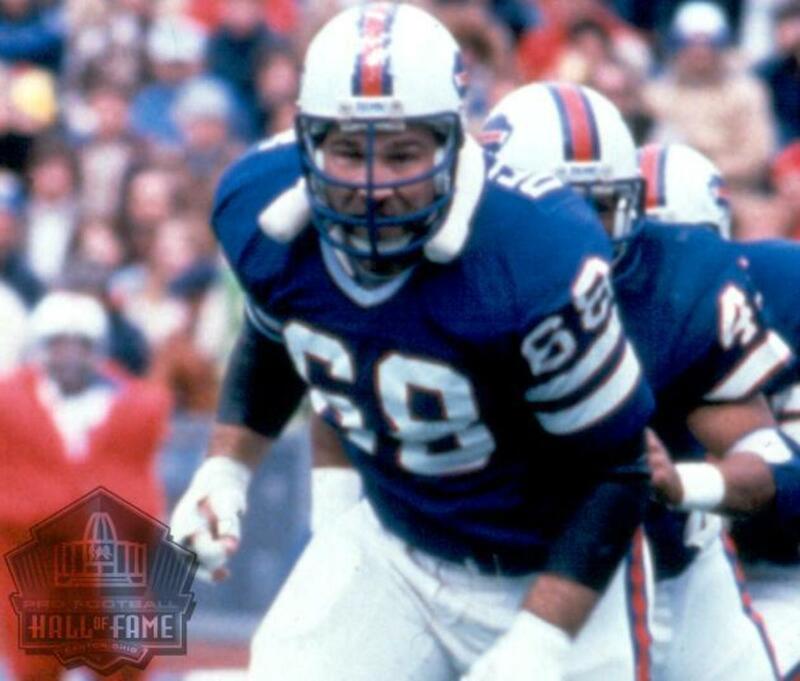 Tackle Dan Dierdorf is in the Hall of Fame and guard Conrad Dobler has an outside shot of joining him eventually as a senior nominee. The line of Jon Kolb, Sam Davis, Ray Mansfield, and Mike Webster helped break trail for running backs Franco Harris and Rocky Bleier and kept quarterback Terry Bradshaw safe during their epic four Super Bowls victories in six years. 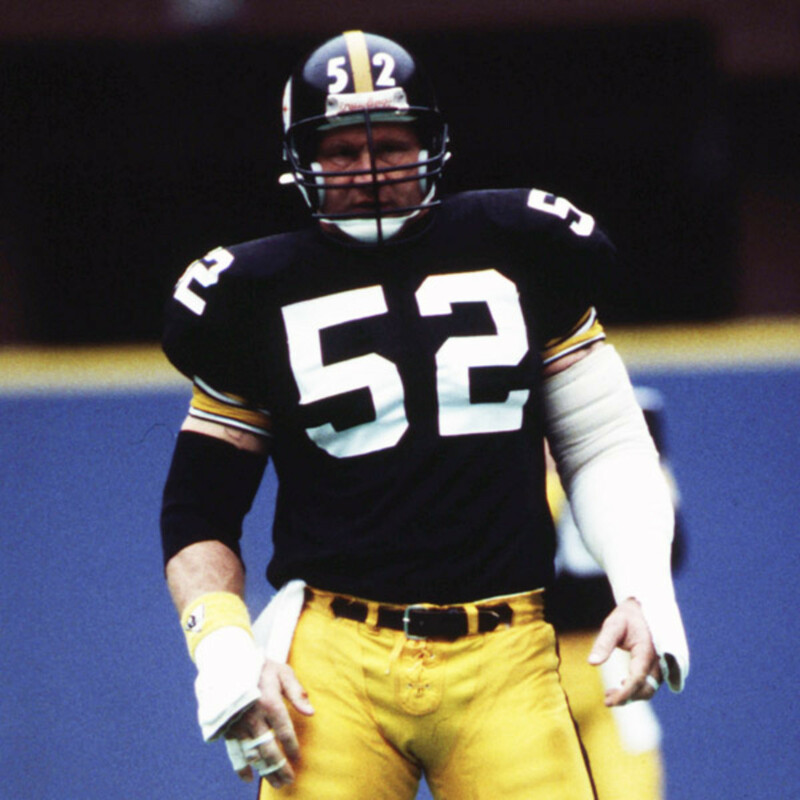 Center Mike Webster is in the Hall Of Fame and is considered one of, if not the, best center in NFL history. Webster was named to both the NFL 1970’s & 1980’s All-Decade Team. Ray Mansfield was a dominant run blocker while John Kolb and Sam Davis were named to multiple Pro Bowl teams. All told, this group of Mike Munchak, Bruce Mathews, Bruce Davis, Dean Steinkuler, and Jay Pinner was special. Their brilliance is lost in the multiple NFC over AFC Super Bowl beat downs of the late 80’s and early 90’s. During their time together as a unit, quarterback Warren Moon was arguably one of the most well-protected quarterbacks in the league. Featuring two Hall of Famers in guard Mike Munchak and Bruce Mathews, this line was consistently great. Mathews is possibly the most durable player ever in NFL history playing 19 seasons at every position on the offensive line. Munchak was seen as the ideal run blocker, and Bruce Davis, Jay Pinner, and Dean Steinkuler were solid contributors. 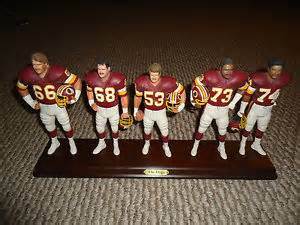 Known as "The Hogs," the Washington Redskins offensive line of Joe Jacoby, Russ Grimm, Jim Lachey, Raleigh McKenzie, Jeff Bostic, Mark Schlereth, and Mark May popularized the offensive line positions. While the group experienced a lot of turnover between 1988-90, they still remained a cohesive and utterly dominant force. They were the biggest reason why the Redskins won their three Super Bowls from 1982 to 1991. Their strongest outing was in Super Bowl XXII as the opened up holes for running back Timmy Smith to break the Super Bowl record for rushing yards in a game and kept quarterback Doug Williams upright as he threw four touchdowns in a single quarter. Guard Russ Grimm was the leader of this group and Tackle Joe Jacoby was named to the NFL's All-Decade Team of the 1980s. 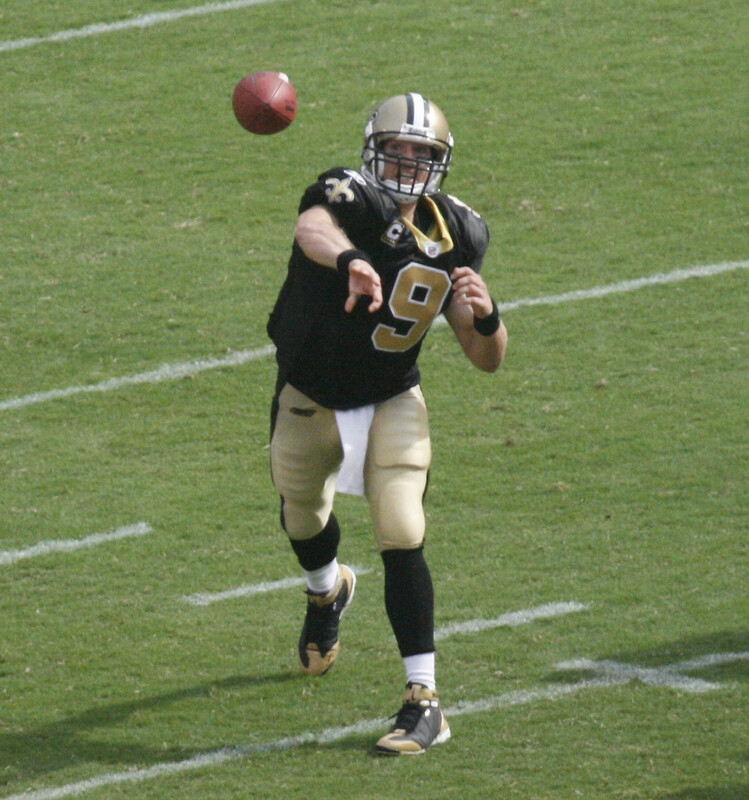 Grimm is the only member of the unit to be inducted in the Hall of Fame. The line of Frank Gatski, Mike McCormack, Lou Groza, Abe Gibron, Harold Bradlyrimary, and Gene Nickerson were primarily responsible for protecting the legendary quarterback Otto Graham. But they did that and much more. They helped win the 1954 & 1955 NFL Championship and were the foundation of one of, if not the, best offenses in the era. Hickerson, Groza, McCormack, and Gatski are all in the Hall of Fame and make this unit one of the best ever. Guard Gene Hickerson was a force as a run blocker and paved the way for three Hall of Fame running backs in Jim Brown, Bobby Mitchell, and Leroy Kelly. 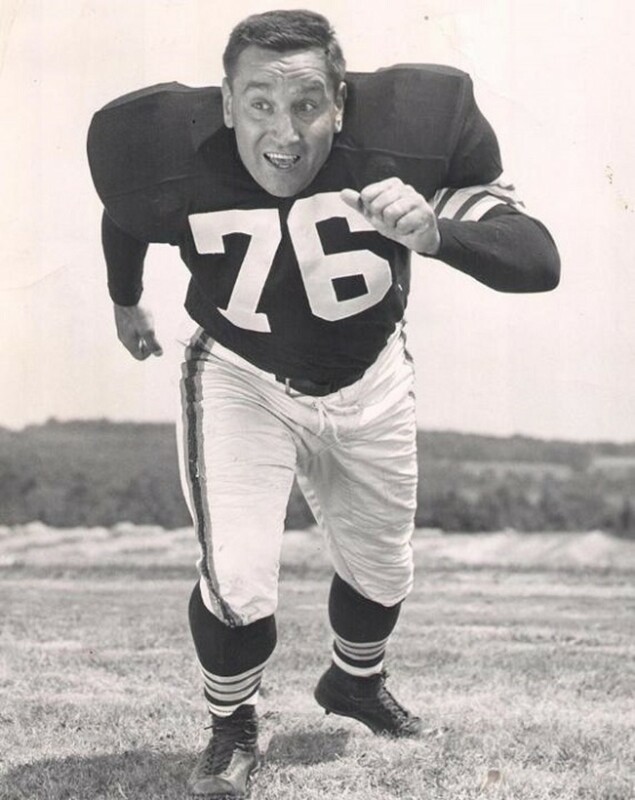 Tackle Lou "The Toe" Groza was a force at both tackle and placekicker. The line of Forrest Gregg, Jim Ringo, Jerry Kramer, Fuzzy Thurston, and Bob Skoronski paved the way for Hall of Fame running backs Jim Taylor and Paul Hornung and also gave quarterback Bart Starr much needed protection. In doing so, they were a large component to the 1961 & 1962 NFL Championship and the first two Super Bowls. 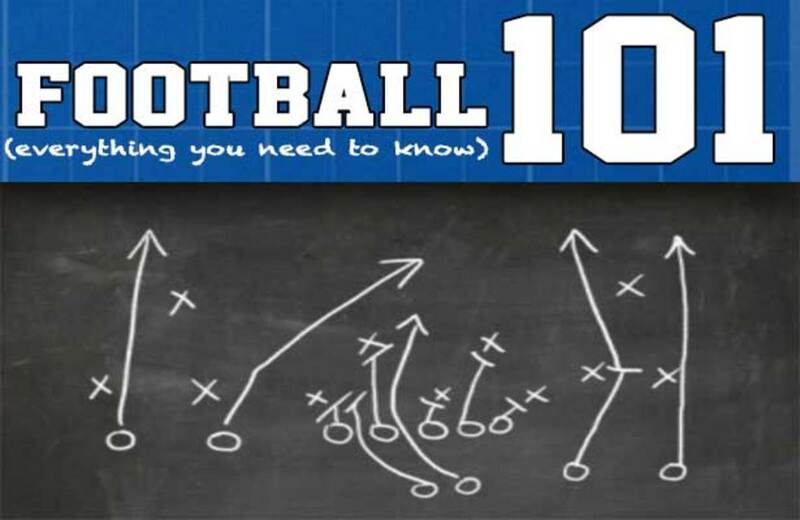 Tackle Forrest Gregg and center Jim Ringo are both in the Hall of Fame. 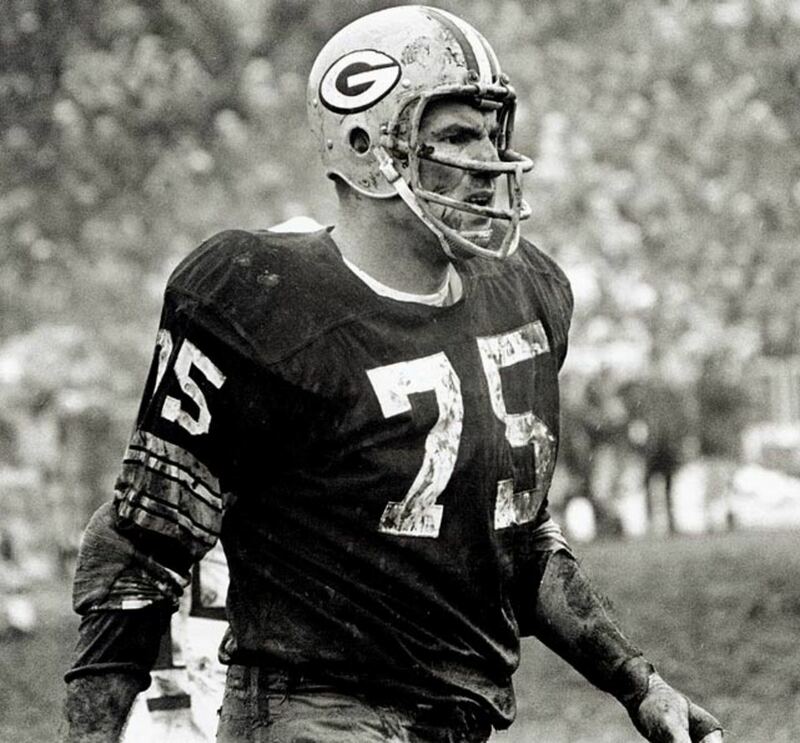 Guard Jerry Kramer was key in Lombardi's most iconic play, the power sweep, and finally made Canton in 2018 after 45 years of eligibility, and Fuzzy Thurston and Bob Skoronski were no slouches. 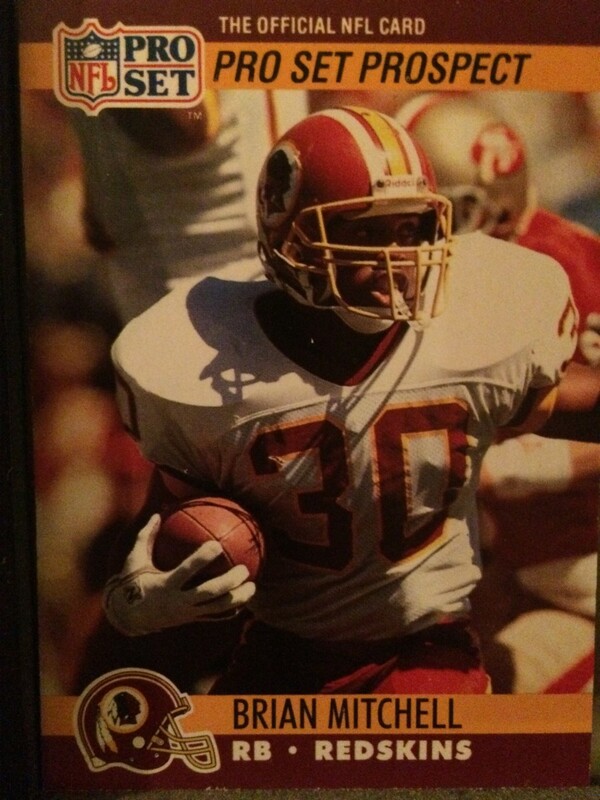 As a unit Mark Stepnoski, Nate Newton, Mark Tuinei, Erik Williams, Larry Allen, Kevin Gogan, and John Gesek combined for 30 Pro Bowls, three Super Bowl wins, and paved the road for arguably the best running back in league history. Troy Aikman, Emmitt Smith, and Michael Irvin all have this line to thank for their Hall of Fame careers. 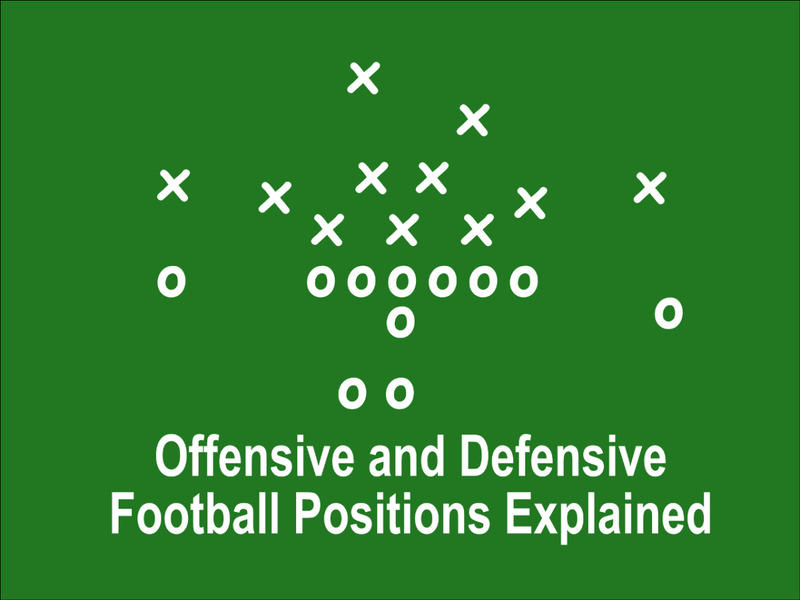 The success of the team was based on the offensive line destroying opposing defenses every week. Guard Larry Allen is arguably the strongest offensive lineman to ever play and was inducted in the Hall of Fame in 2013. Erik Williams would be in the Hall of Fame if he wasn't in a car accident mid-career but is still seen as one of the greatest right tackles in history. Nate Newton, Mark Tuinei, Mark Stepnowski, Kevin Gogan, and John Gesek were all solid, and each made multiple pro bowls in their careers. This group of Jim Otto, Gene Upshaw, Art Shell, George Buehler, and Bob Brown steamrolled the best defenses in football. In 1971, this group allowed only 24 sacks in 14 games and repeating this stat in 1972. They paved the way for running back Marv Hubbard’s three straight Pro Bowls in the early 70's. Center Jim Otto, guard Gene Upshaw, tackle Bob Brown, and tackle Art Shell are all in the Hall of Fame. Each of them are arguably the best ever at their respected positions. Otto never missed a start in his career, Brown was a great run blocking tackle, Shell was an eight-time pro bowler, and Gene Upshaw went on to be the president of the NFLPA. 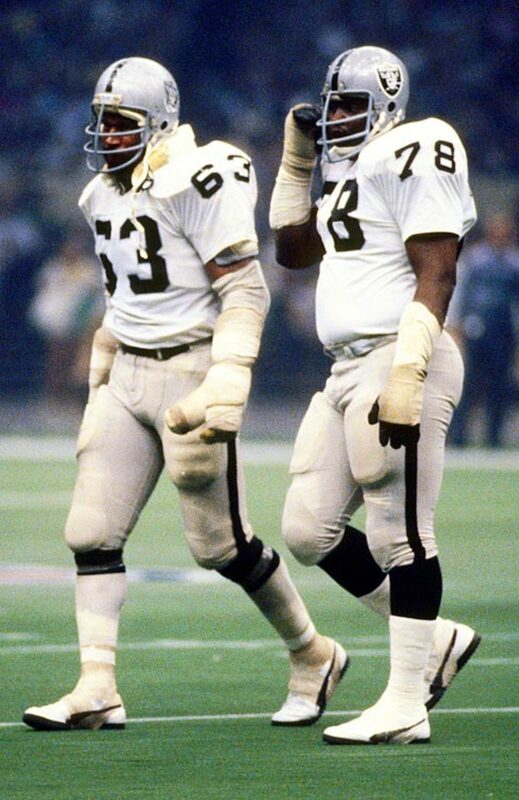 Together they are seen as the greatest offensive line in history. 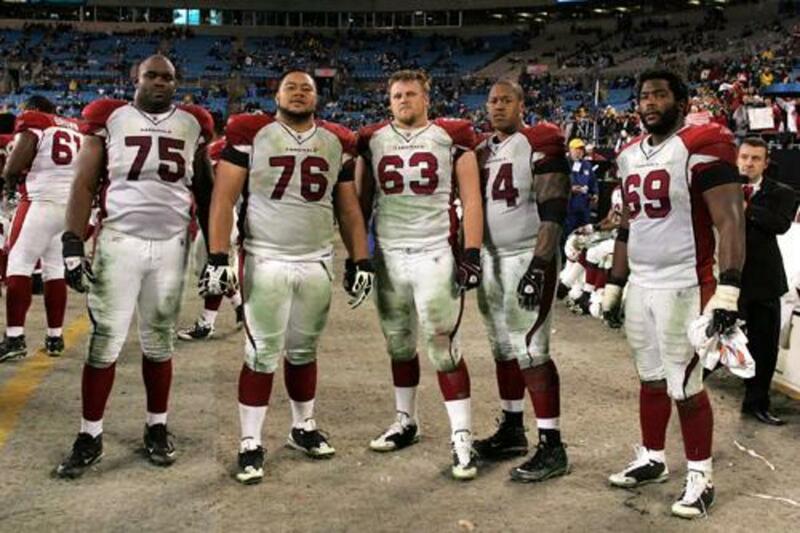 Which was there greatest offensive line in NFL history? The current Cowboys line will be on the list. First offensive line to be good enough to allow a rookie quarterback and rookie running back to attain the best record. Ray Lewis is on record as saying the Chiefs O Line of Roaf...Waters etc...was best he played against...wonder where that line would rank all-time? ...Dolphins of the early 70's running game couldn't be stopped. HOF Larry Little & Jim Langer, should be HOF Bob Kuchenberg, Wayne Moore and Doug Crusan. 2,996 yds rushing 1972, destroyed the "Over-the-hill gang" and the "purple people eaters"
Love this list, but I would switch one and 2. 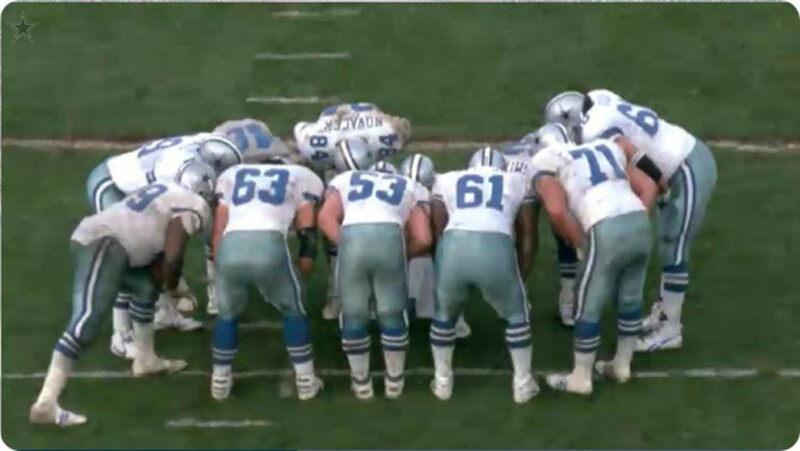 That cowboys oline was obscene. Watch films and see how many times Emmit was even touched prior to getting 3 yards. Very seldom. 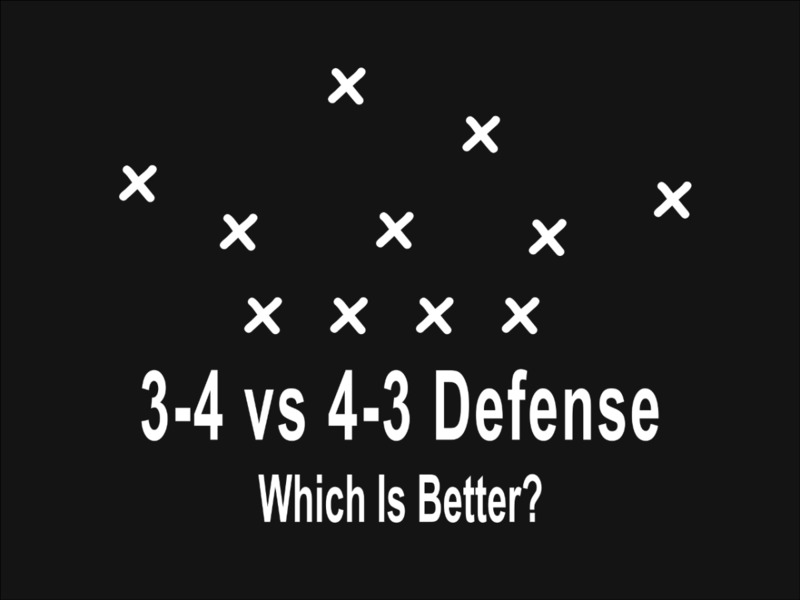 People just don't understand that without a line, both defensively and offensively, you just don't have anything. Love your list. I felt it was very well thought out, but of course I'm gonna argue, because that's what us sports fans do. That being said, I really don't have much complaint except for the Cardinals. Yes Dierdorf was great and Conrad was notoriously dirty, but they just didn't win all that much. Those Oilers of the 90s were a juggernaut, but they also under achieved. Also, the 49ers of the 80s didn't do what they did without an offensive line. One other note, the line the current Cowboys have is the best I've seen in a decade. Too early to tell, but they may be on your list one of these days. I would have include the Seahawks o line during the 2000s.